installation, commissioning and other technical services. the United States, Europe, India, Pakistan and South Africa. 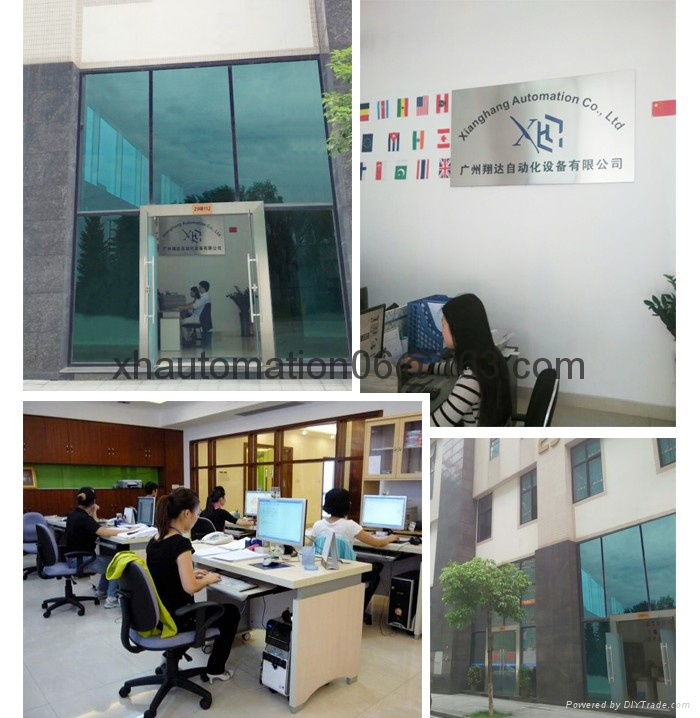 We guarantee that: All products of Xianghang are genuine original, warranty for one year. Our goal is: win-win is the real win! Xianghang looks forward to cooperating with you sincerely!